Hutch produced albums by acts such as The 5th Dimension, Michael Jackson and Smokey Robinson. Besides writing hit songs such as The Jackson 5's "I'll Be There", Hutch also recorded several albums for Motown (and later for Whitfield Records, run by former Motown producer Norman Whitfield), and had Top 20 R&B hits with singles such as "Brother's Gonna Work It Out" and "Slick" (both 1973). 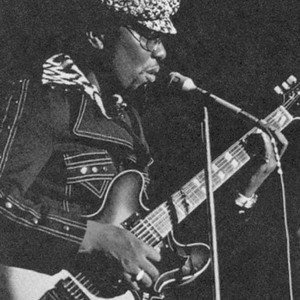 Following in the tradition of Curtis Mayfield, he recorded the soundtrack album for the blaxploitation films The Mack (1973) and Foxy Brown (1974). Moving back to Dallas in 1994, he continued to record and perform while living comfortably on royalties from old hits and new samples. His manager, Anthony Voyce, said of Hutch: "I've never met a more generous and caring person." He died in 2005. He is survived by six children, and was the uncle to Cold 187um of the rap group Above The Law.